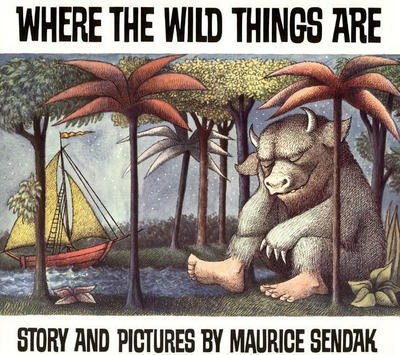 While treasure hunting at some garage sales and a flea market today, I came across one of my favorite childhood books. The book had clearly been loved, abused, and well read, as evidenced from the missing cover, torn pages, and random crayon scribblings on some pages. I thumbed through the tattered remains, wondering what I could do to save it from a certain trip to the dumpster. A while back, I made coasters out of old Scrabble boards but dismissed that idea because pages weren’t sturdy enough. The seller waved off my money, and I walked away brainstorming. 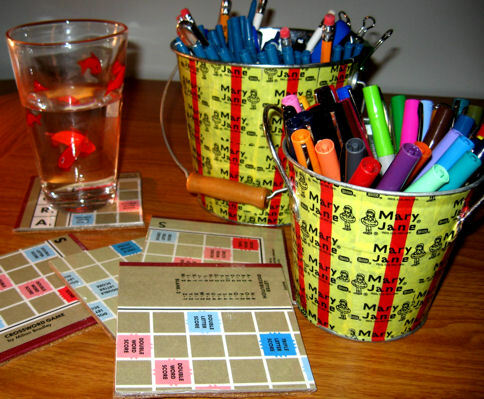 Two projects I completed--Scrabble coasters and candy wrapper pen holders! I skipped home and tore through my stationery crate for envelopes in a variety of sizes. I unglued the envelopes and used them as templates to create envelopes with the illustrated pages that I could rescue. Then I cut them out and glued the flaps together, save the top flap. I plan to use these envelopes to hold invoices for client purchases in my newest venture–an Etsy shop**. I won’t need to address them, so they will work perfectly. I am looking forward to recycling all kinds of picture books to create envelopes that I can use in the mail and for my shop. For mailers, I’ll have to hunt down pictures that have some blank space where I can squeeze in a name and address. *I felt like Max looks when I discovered that others have already laid claim on this crafty idea. Thought I was so original! **My shop, Peppermint Natty, should be fully stocked and running by October 1st. I plan to sell vintage, retro, and generally kitschy stuff that I love. Nothing like a little cross promotion among friends, right? .-= Chrisbookarama´s last blog ..Lazy Sunday Thoughts- Day Tripping &amp Pod People =-. .-= Samantha´s last blog ..The Sunday Salon – Online Reading Groups =-. How crafty! I definitely wouldn’t have thought of this, nor do I think I would have the wherewithal to pull it off either! I look all of the creative ways you manage to decorate and color to your life! .-= Steph´s last blog ..“Agnes Grey” by Anne Bronte =-. Well, I still think you’re brilliant for thinking of it even if you weren’t the first! .-= Lisa´s last blog ..All Things In Common =-. I LOVE your envelope idea! It’s brilliant. And it doesn’t matter that somebody else already thought of it. You can still make them. You can always just put an address label on the front for mailing and not worry about finding an empty space. .-= Dishy´s last blog ..Big Foot That You =-. I love these! So crafty! Can’t wait to see your site. .-= Kerry´s last blog ..Books As Perfume Quote of the Day =-. Oh my goodness, I looooove them! So adorable. And an added bonus that you won’t have to actually write on and subsequently deface them with things like addresses and stamps. And yay for starting an Etsy shop — can’t wait to check it out! I’m going to be revamping mine with new scarves soon. Hopefully. .-= Meg´s last blog ..Can you read this post over the roar of the Niagara =-. Oh my goodness, these are so clever! I can’t wait for your Etsy shop to be up and running. Please do notify all of us so we can do some holiday shopping! What a GREAT idea! They look wonderful. 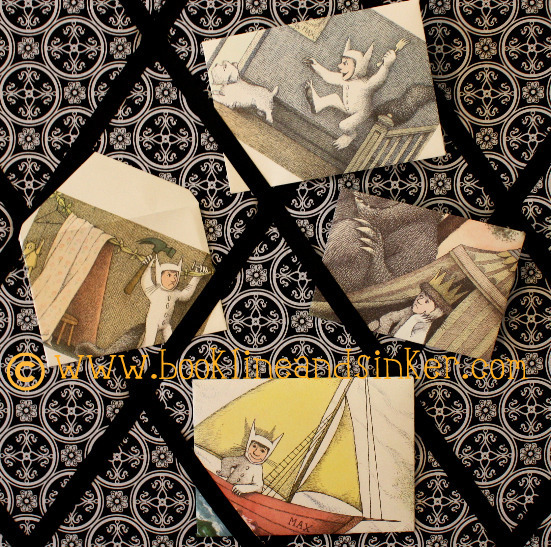 Now I’m wondering about some of the old picture books we have lying around – it’s such a great recycling idea. And I’m really looking forward to the opening of your Etsy store. It sounds like it will be a great place to browse and shop. I loved this book growing up – what a great idea to preserve its pages! Looking forward to your stocked-up Etsy store. .-= Alita´s last blog ..Monday Round Up 083010 =-. 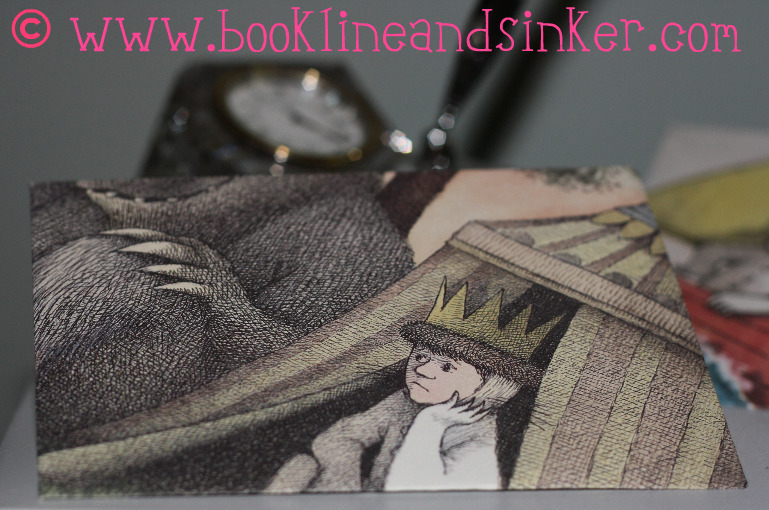 I just plain outright love this envelope idea with a fave book and the resulting envelopes and please please remind me to tune in to your Etsy shop and also order something. .-= Oh´s last blog ..Coming clean… =-. I love those envelopes — what a very cool way to save the book. Oh, my goodness, what a fantastic idea!! I love these envelopes — do keep us posted on when everything gets set up, I can’t wait to see everything!! .-= Coffee and a Book Chick´s last blog ..So Ive Been Lazy =-. If you are going to sell things like Scrabble coasters and Mary Jane wrapper pen holders and make envelopes like this, your Etsy store is going to be a huge success! .-= softdrink´s last blog ..Mockingjay =-. 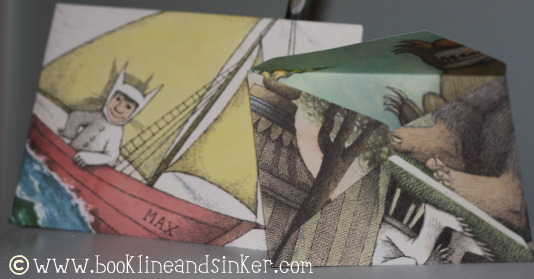 Thanks for reminding us of this very clever way to repurpose special papers/illustrations! A friend did this with old maps and (as Thoughts of Joy suggested) used a mailing label to make a white space so they could be addressed and posted. Best wishes for the success of your etsy shop! .-= Dawn – She Is Too Fond of Books´s last blog ..Spotlight on Bookstores- Brookline Booksmith in Brookline- Mass =-. Me, too, Natalie. Husband and I were fulltime RVers for many years ’til we hung up the keys this spring, so I’ve got tons of old maps and road atlases (atli?). I’m definitely going to give this a shot. AWESOME, wonderful, fantastic idea! I want to do this myself. .-= Andi´s last blog ..Bloodchild is Bloody Fantastic! and RIP V! =-. Three cheers for Peppermint Natty! .-= bybee´s last blog ..August- 2010- Buying =-. Fantastic idea! Oh my goodness! I want to do the same thing! Did you do anything special to the Scrabble boards other than cutting them? You could do that with any old game board too. .-= Holly´s last blog ..The Stone TravelerReview =-. what a great idea! i can’t wait to visit your etsy shop once you have it up and running! The envelopes are so cute! Such a good idea. Also, you can always get blank address labels to stick on the front so you’re not scrambling for space to write the address.